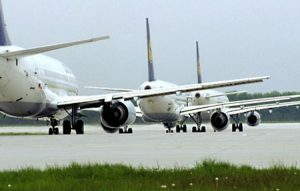 DFS Deutsche Flugsicherung GmbH is responsible for Air Traffic Management Solutions in Germany and is headquartered in the town of Langen close to Frankfurt. It is a company organised under private law and 100% owned by the Federal Republic of Germany. Founded in 1993, DFS is the successor to the Federal Administration of Air Navigation Services (BFS), a government authority. The German Constitution and the German Aviation Act (LuftVG) had to be amended by the Bundestag to make this possible. 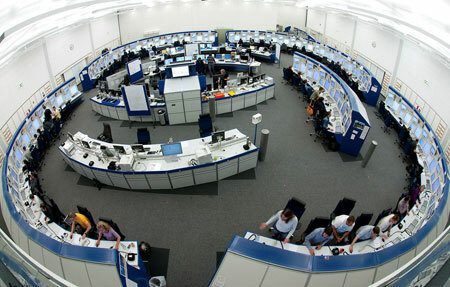 In Germany, military and civil air traffic controllers work side by side. 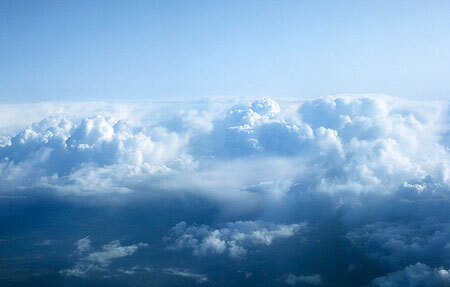 Since 1994, DFS has been responsible for the handling of both civil and military air traffic in peacetime. Only military aerodromes are exempted from this integration. 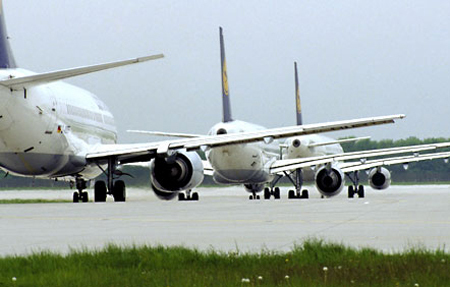 Throughout Germany, DFS is represented at 16 international airports, and at nine regional airports by its subsidiary DFS Aviation Services GmbH. Controlling air traffic from the towers and control centres is the core business of the German air navigation service provider. Air traffic controllers perform a highly responsible job, and a high level of trust is placed in them. Uninterrupted monitoring of the airspace is essential – otherwise no aircraft could fly, take off or land safely. “Safety first” is the top priority in air traffic control. Flying is now part of our everyday life. At the drop of a hat we fly on business, on weekend breaks and to the other end of the world. Over the last four decades, air traffic has increased fourfold and is projected to continue rising. Thanks to air transport, we are more mobile than ever before. This rising trend has also been reflected in the rise of air cargo, with air transport making a significant contribution to the global economy. Germany is the country with the highest traffic volume in Europe. There are around 10,000 aircraft movements every day, making about three million every year. DFS has been tasked with ensuring that all these aircraft are all guided safely and expeditiously. Aviation does have its drawbacks, however: While it is true that only two percent of global emissions of CO2 are due to aviation, this figure can still be improved on. Society’s awareness of the need to protect the environment is rising – and this applies to aviation as well. DFS is aware of its responsibility and is making its contribution to acting in a climate-friendly and environmental manner. If you have any questions about flight routes or procedures that are related to a certain noise event, feel free to write us an e-mail.